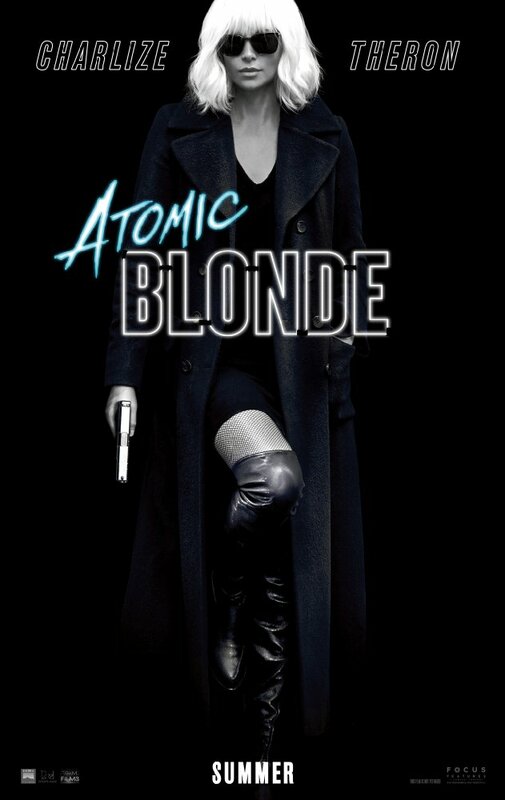 Atomic Blonde boasts a killer soundtrack, some kickass fight scenes, and a good cast. Plus a lesbian scene between Charlize Theron and Sofia Boutella. That's not bad. But the plot is nearly incomprehensible and complicated. It becomes yet another good looking movie that winds up mediocre thanks to confusing "convoluted" with "complex". If John Wick were female, and a spy, this would be her story. Charlize Theron is in full badass mode, and, for once, the fights are as realistic as they are brutal - you feel every punch and kick along with the character. Though the story can be a bit muddled, it isn't too hard to follow, plus that 80s soundtrack perfectly captures the mood from jubilant to reflective. All in all, if you like action, don't pass this one up. An MI6 operative is dispatched to Berlin to recover a list of their agents that has been obtained by a rogue KGB hit man hoping to sell it to the highest bidder. "You know those movies where the picture just starts to slow down� and melt? Then catch fire? Well� that's Berlin." No posts have been made on this movie yet. Be the first to start talking about Atomic Blonde!